1st hand, arpeggio limited series. 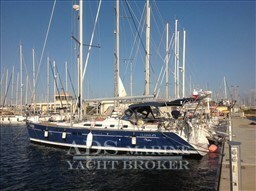 Navigation fully station team, cabin comfortable owner, and wide spaces await you on this superb Dufour 455 Grand Large. 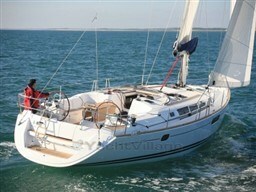 Dear Sirs, I have seen on YachtVillage your offer about Dufour Yachts Dufour 455 - 2006 (code: 480345). I am interested in the offer and would like you to contact me. Thank you.